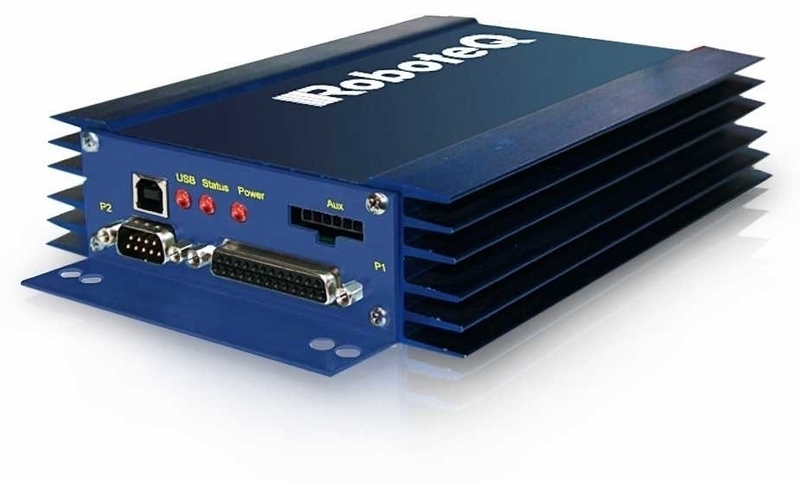 Roboteq's HDC2460S controller is designed to convert commands received from a RC radio, Analog Joystick, wireless modem, PC (via RS232 or USB) or microcomputer into high voltage and high current output for driving one DC motor at up to 60V and 300A. 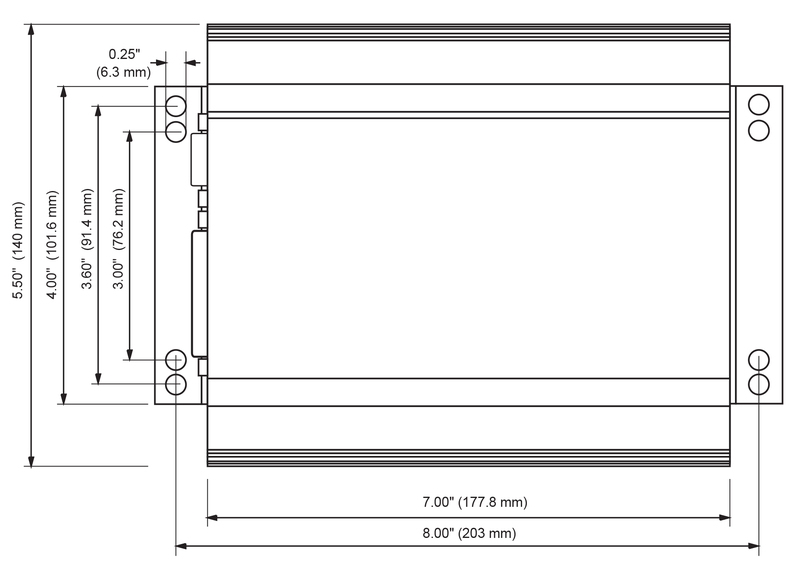 Using CAN bus, up to 127 controllers can be networked at up to 1Mbit/s on a single twisted pair. The controller features a high-performance 32-bit microcomputer and quadrature encoder inputs to perform advanced motion control algorithms in Open Loop or Close Loop (Speed or Position) modes. 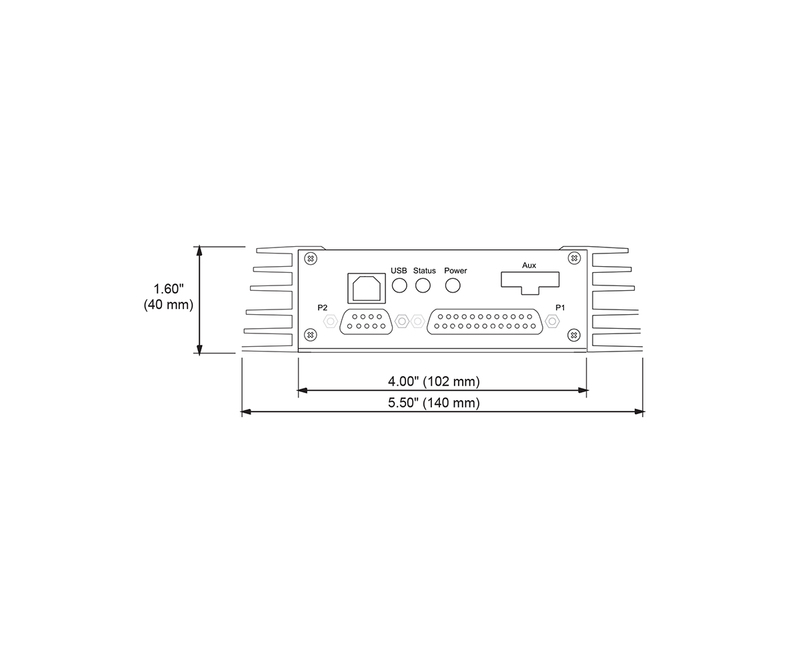 The HDC2460 features a high number of Analog, Pulse and Digital I/Os which can be remapped as command or feedback inputs, limit switches, or many other functions.